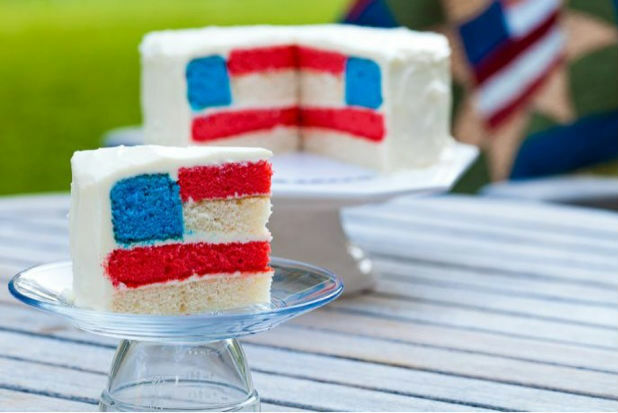 Sweet, summery, delicious, and beautifully presented, these cakes are perfect for your Fourth of July BBQ. When Independence Day rolls around, we roll out the grills, light up the sparklers, and sip on the summer sangria. We put up patriotic decorations and find a way to work the American flag into anything. Of course, this display of patriotism is in no way limited to the table decor and wall hangings. 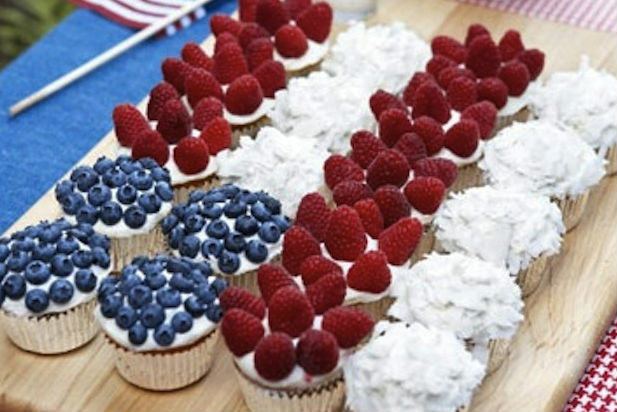 We even take the opportunity to turn our foods into American patriotism with red, white, and blue desserts. 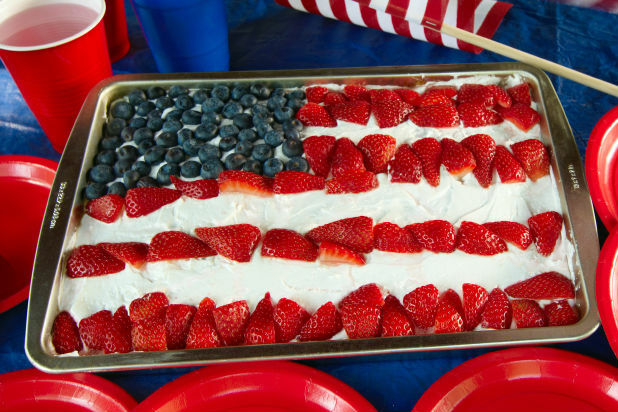 Blueberries, strawberries, and a little white fruit dip can transform any cake into the American flag. 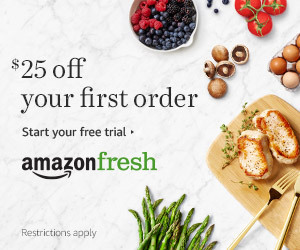 While we recommend using angel food cake as a light treat, you can pair this with any flavor your heart desires. With food dye and a little creativity, this cake will delight guests when they cut into it! What is more American than Jell-O? 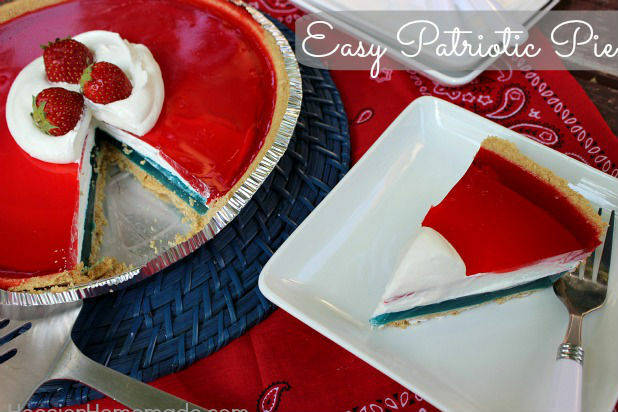 This easy pie will be cool and refreshing for your July 4th barbeque! Make a flag cake with blueberries and strawberry slices on cupcakes in a creatively arranged formation to make them look like a flag.